Mode 1: Time/Cumulative electrical quantity Display. Mode 2: Time/Current Power Factor Display. Mode 3: Time/Voltage Frequency Display. Mode 4: Time/Minimum Power Display. Mode 5: Time/Maximal Power Display. Mode 6: Time/Watt Cost Display. 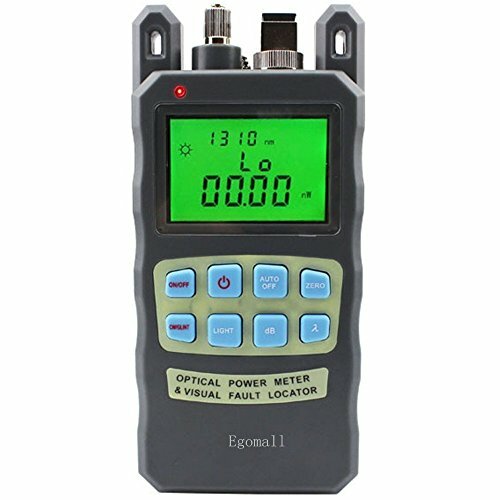 Wide Usage: Perfect for measuring Power(W), Energy (kWh), Voltage, Amps, Hertz, Power Factor and Minimum & Maximum Power, 7 modes for your choice. 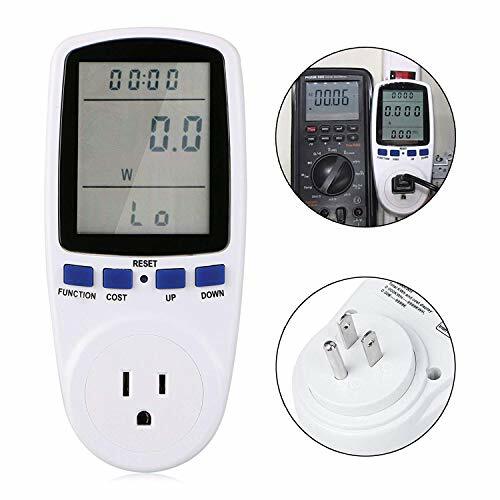 Large LCD display: 2.36*1.85 in large screen of this power meter plug for your easy reading. Convenient power supply: Built-in 3.6V rechargeable battery (NI-MH) to store electricity and saving setting. Overload protection: when the power socket connects the load over 3680W, LCD on second line displays the OVERLOAD with booming noise to warn the users. Package contents: 1 x LinkStyle Power meter;1 x User manual. 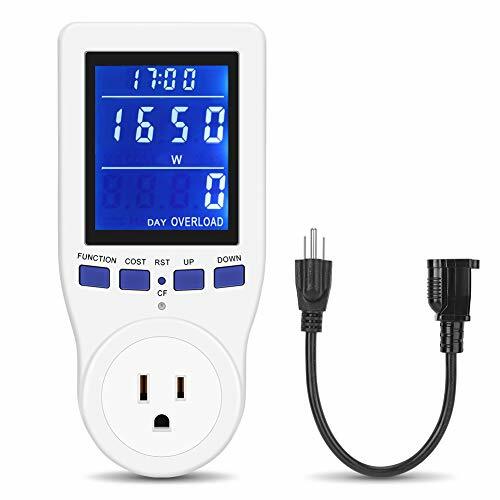 See how much money a light, or lights, lamp, game or gaming system costs you to run with this electrical wattage tool. 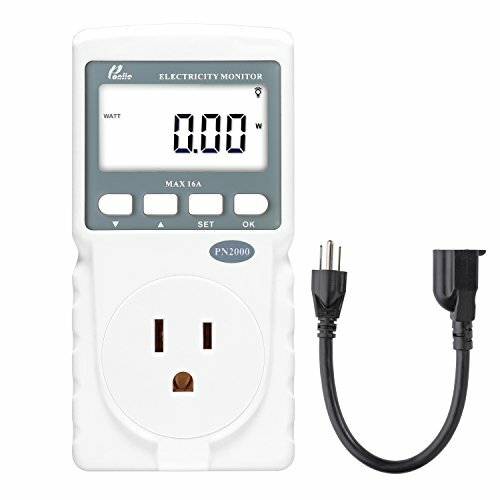 Extremely portable, simply plug this tester into a wall socket to measure or gauge amp, volt, etc per minute, hour, day, or month. 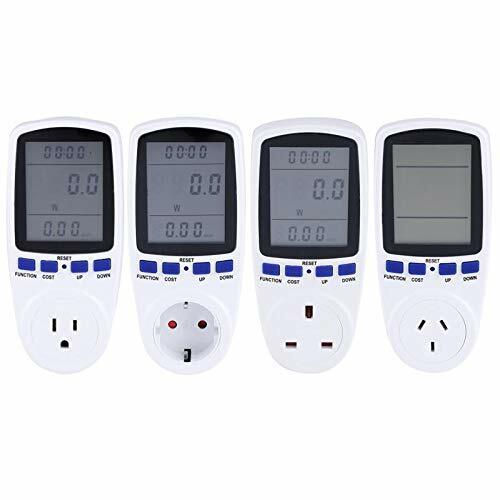 Can be used while indoor, indoors, outdoor, outdoors (no water) at home, work or travel with these meters. NEW GEN 2 MODEL COMES WITH BATTERIES!!! 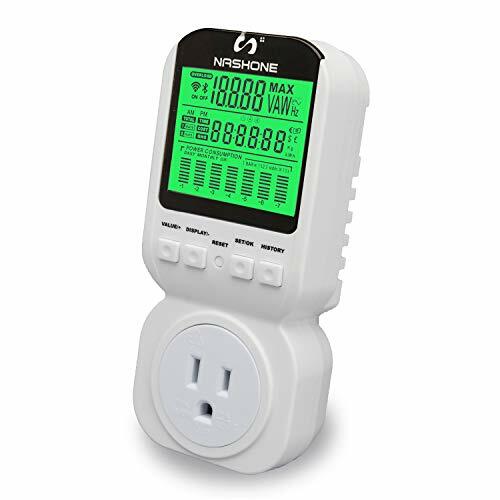 The Spartan Power SP-PM120 digital power meter electricity usage monitor with large LCD screen and yellow backlight supplies you with data on the power consumption of connected electrical devices. 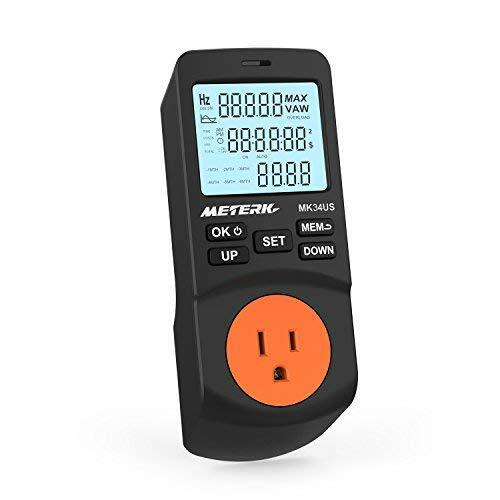 With the push of a button, you can quickly and easily see the power measurements such as Voltage, Amperage, Power, Frequency, Power Factor and Overload. The SP-PM120 also displays the total consumption over a measured period of up to seven months and the corresponding operation time. 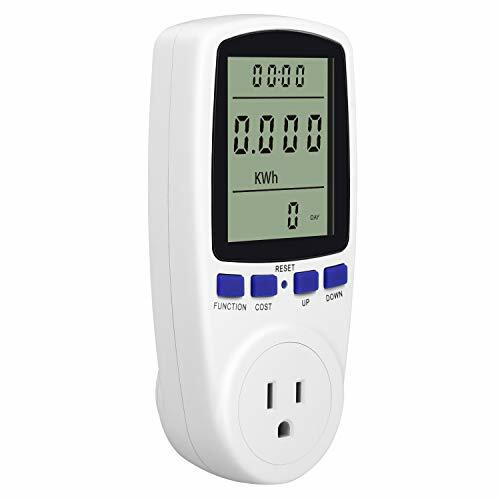 Enter your electricity rate and then display the actual costs you are paying! 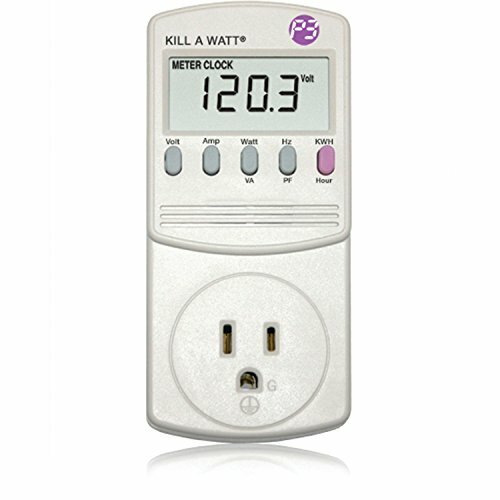 Monitor energy usage and find the appliance or device that can kill your bill each month! SPARTAN HAS MORE POWER! 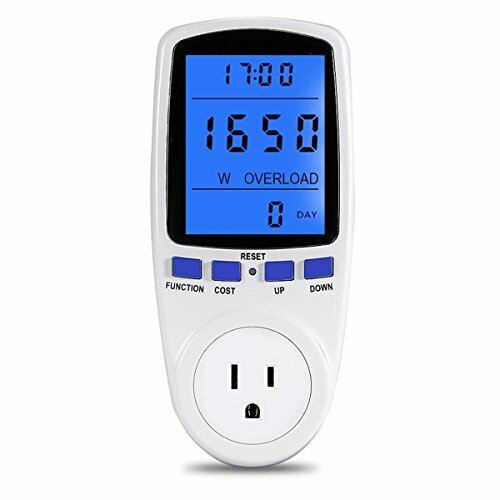 Most electricity usage monitors can only withstand 10A or 12A, and burnout after prolonged use! 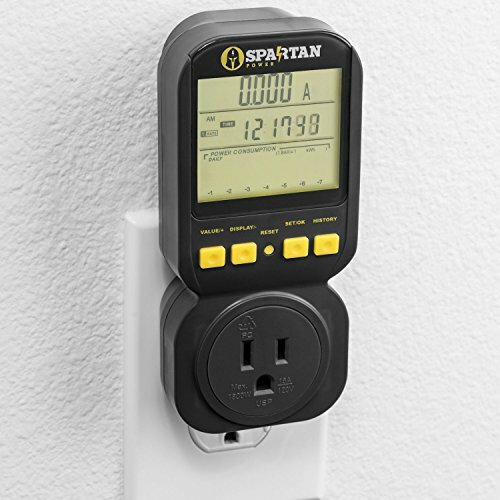 The Spartan Power SP-PM120 is capable of 15A, 1800 Watts or 1.8 kilowatt giving you the peace of mind and capacity you need for your measurements! TWO YEAR WARRANTY! Batteries now included with the watt meter. NEED HELP? 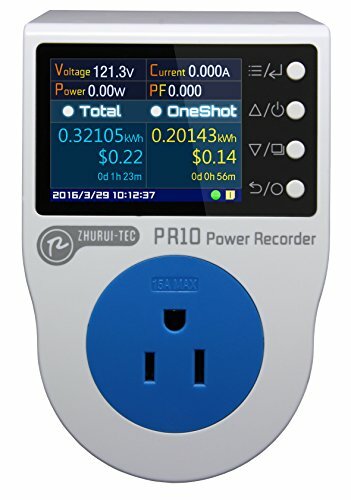 Have a question about a setting or another meter related inquiry? Contacting an EXPERT in the USA is only a phone call away! 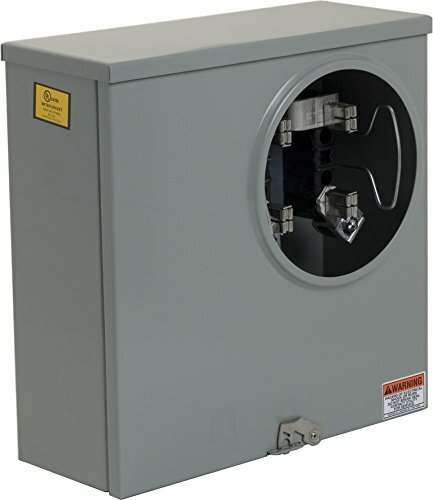 The MM0404L1400RLM comes with a class 320 lever bypass meter socket and provisions for 2 main breakers up to 200 Amp each. The breakers are not included. 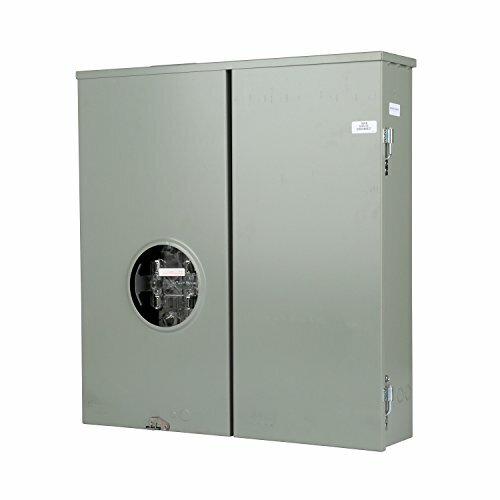 This panel allows the user to feed up to two 200 Amp rated load centers. 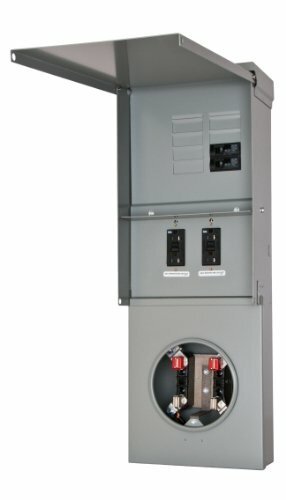 The panel will accept the QNR (150, 175, or 200 Amp) and QP type double pole breakers (60, 70, 80, 90, 100, or 125 Amp). The enclosure is rated NEMA Type 3R (outdoor use), confirms to UL standard 50 and is fabricated using Galvanized steel with a baked on polyester powder coating. The panel is rated for overhead or underground feed applications. For overhead feed, use the Electric enter "HD" class of hubs (EC56854, EC56855, EC56856, EC56857, or EC56858). 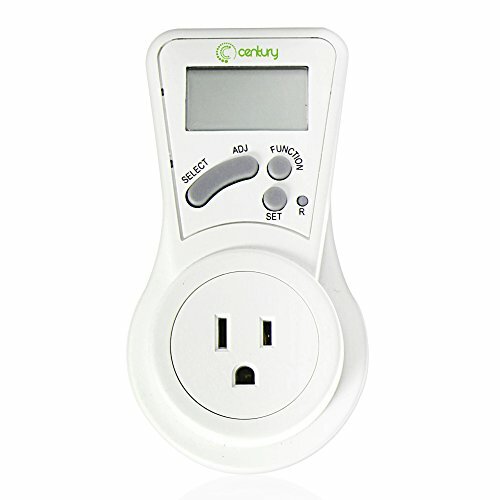 Easily measure the power consumption and the cost of your electrical appliances. 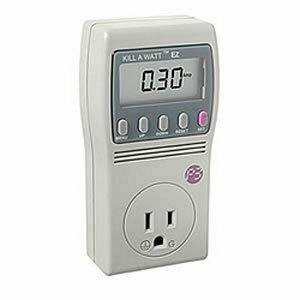 Simply plug the meter into the wall and then plug your appliances into the meter. 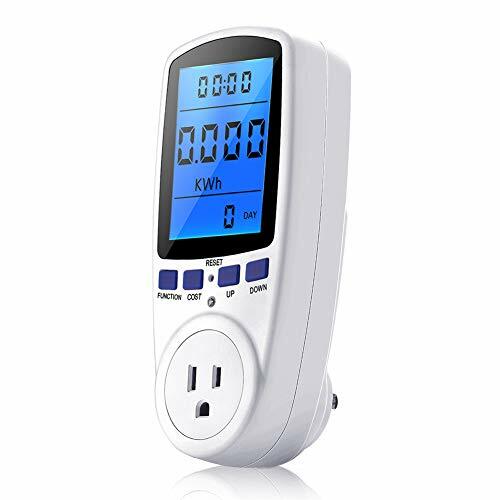 This product measure time (clock), power (W), power factor, current (A), voltage (V), frequency (Hz), max/min power (W), and cumulative KWh use. Input the cost per KWh and this product will let you know the cost of your running appliance. 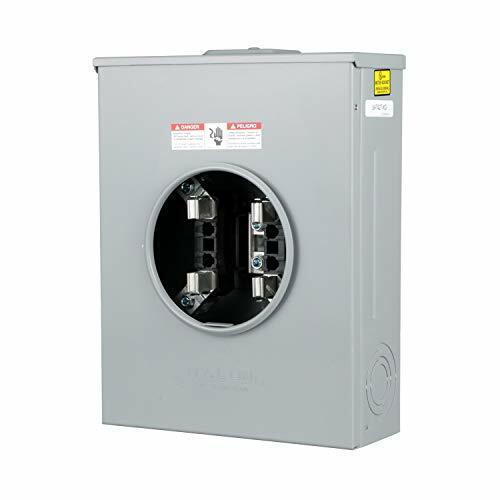 Talon's line of power outlet panels are designed to meet the demands for temporary power at construction sites and recreational vehicle parks. For construction site applications, power outlet panels are installed for temporary use only until electrical power is available at the site. Recreational Vehicle parks use power outlet panels on a permanent basis as a power source for the RV's distribution system. A wide variety of configurations are available to address almost any application. Design options include surface (pole mount) and pedestal mount construction, with or without meter socket provisions, and top or bottom feed. The Square D by Schneider Electric 200 amp rain-tight meter socket fends off precipitation with its waterproof design to house a single electric meter. 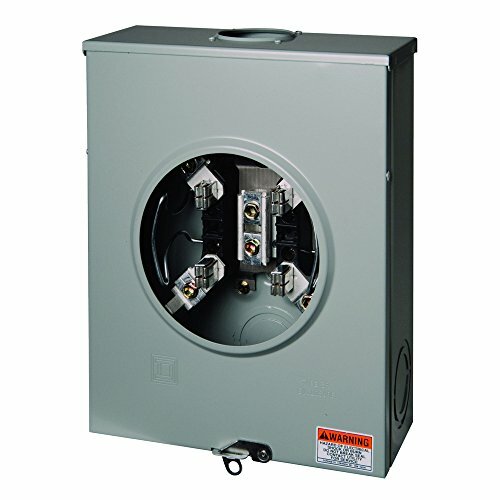 This socket is equipped with both overhead and underground service feeds. It is a single-phase socket. Electronic tool equipment Smart-home, General electronic components include: Tools & Hardware, Home Decor & Festival Supplies, Electrical Equipment & Supplies, Home Storage & Organization & Furniture, Oversea-Home & Tools, Kitchen &Bathroom, Lathe Tools&Art Crafts. Clients please note, products are only offered by the brand: AMZVASO. All the other sellers are not reliable.